What should we be worried about? That is the question John Brockman, founding editor of the celebrated science website Edge, posed in 2013 to our planet’s most influential minds. 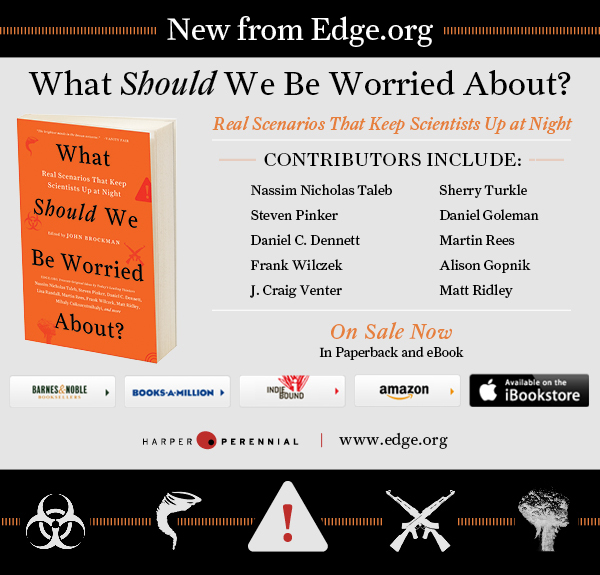 Five leading scientists share their worries and discuss their own recent books. "The most stimulating English-language reading to be had from anywhere in the world." "An awakening read in its entirety."